Monmouthshire Business Awards 2013 has appointed Palamedes to conduct its 2013 marcomms campaign. 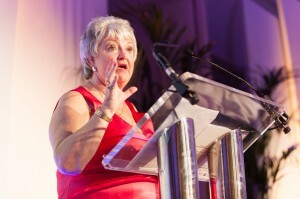 The Awards, now into their second year, recognise and reward innovative businesses in the wider Monmouthshire region. They are supported by Monmouthshire County Council and look set to become Wales’ finest, and most respected, business awards. Palamedes was selected on account of its expertise in securing regional and national media coverage, and because of its focus on ROI. The communications campaign will be conducted with a view of attracting additional corporate sponsors, engaging the local business community, and generally building upon the “huge success” of last year’s inaugural event. For more information about the Monmouthshire Business Awards, follow us on Twitter, find us on Facebook, or connect with us on Linkedin and Google+.